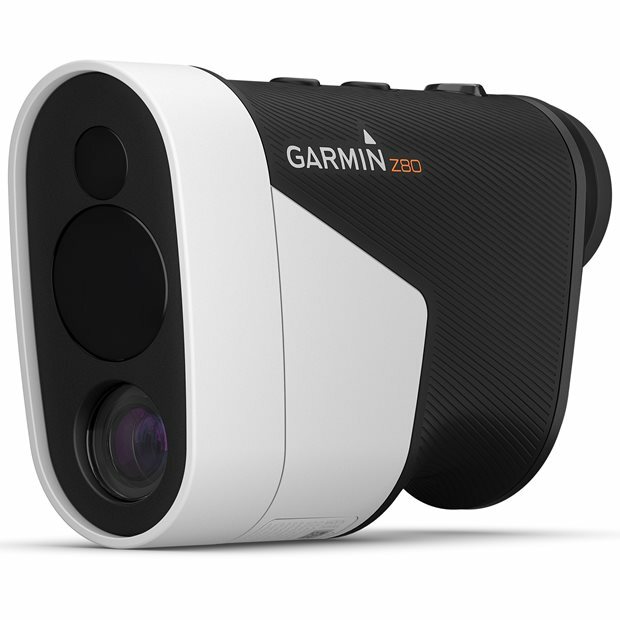 DESCRIPTION You will see the game in a different view with the Approach Z80 laser ranger finder with GPS. The Approach Z80 features a full-color course view and Green View overlay in 2-D, showing distances to the front and back of the green plus hazards. 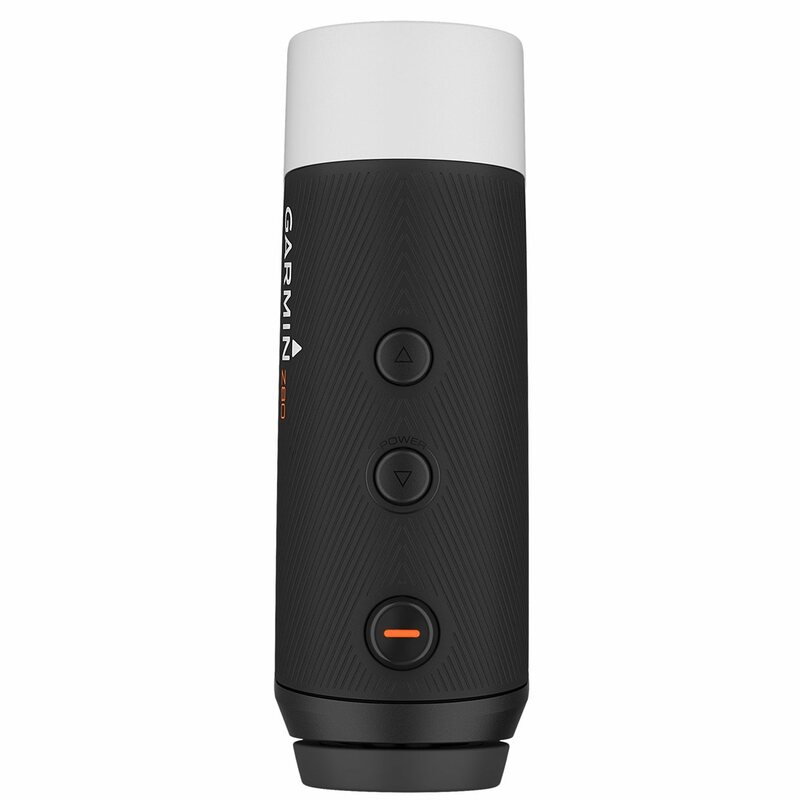 When the laser range finder is activated, you get an accurate distance to the pin within 10” and accurate distances to hazards at the same time, speeding up play by not ranging them separately. 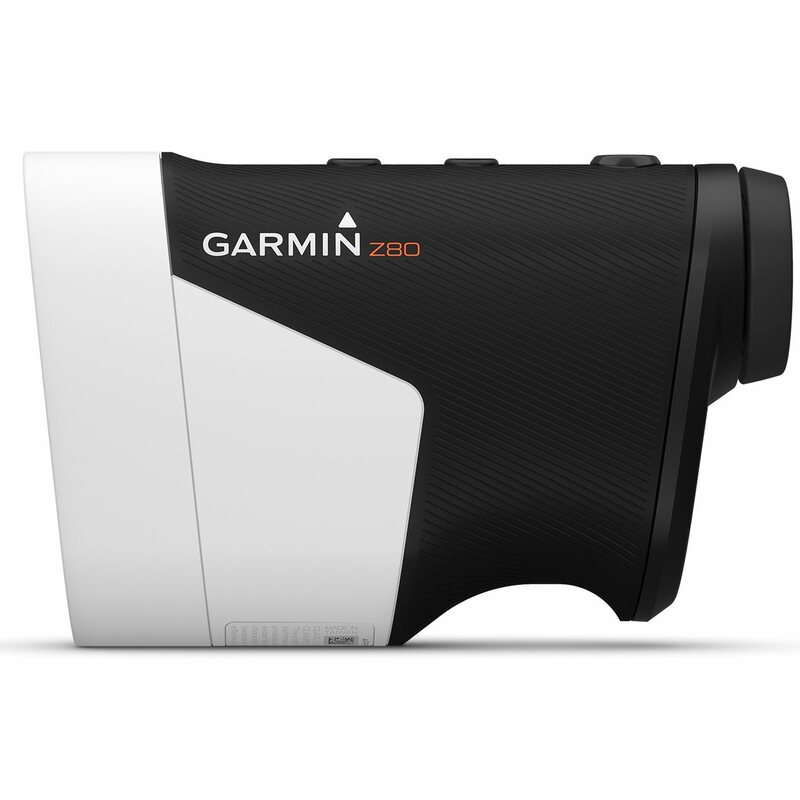 The Approach Z80 offers image stabilization to make it easier to find and range the flag and automatically determines which hole you are currently playing to provide course layout and par information. Over 41,000 courses worldwide are preloaded for your convenience.